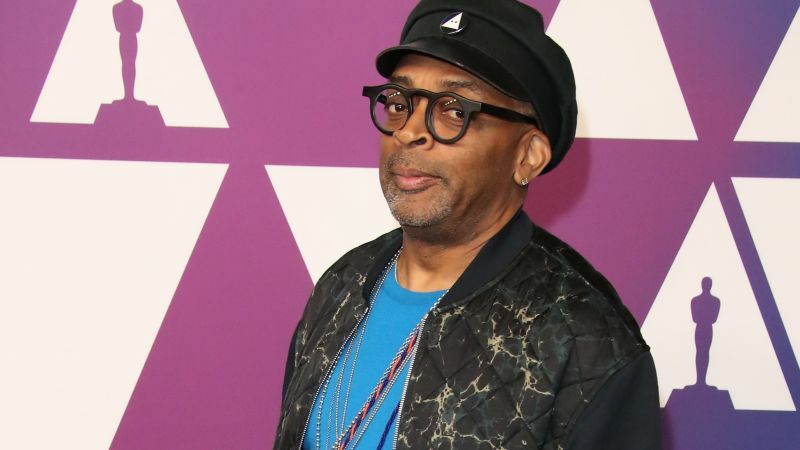 Spike Lee will serve as executive producer on the new Civil Rights drama Son of the South. Per Variety, Lee will team up once again with his editor Barry Alexander Brown, who wrote the screenplay and will also direct. They first worked together on 1986’s She’s Gotta Have It. Their most recent collaboration, BlacKkKlansman, has them both up for Oscars. Brown for editing, and Lee for Best Director, Best Adapted Screenplay, and Best Picture. The film is based on the Bob Zellner autobiography, The Wrong Side of Murder Creek: A White Southerner in the Freedom Movement. An Alabama native, and the grandson of a Ku Klux Klan member, Zellner finds himself pulled into the center of the civil rights movement in 1961. Drawing inspiration from Rev. Martin Luther King, Jr. and Rosa Parks, he was also invigorated by local black high school students marching to protest the murder of tenant farmer Herbert Lee. Son of the South will begin principal photography in Montgomery, Alabama next month. Colin Bates, Eve Pomerance (Remember Me), Bill Black, Stan Erdreich (Coming Through the Rye), will produce for River Bend Pictures. At this time, no casting has been announced. The post Son of the South: Spike Lee to Executive Produce Civil Rights Drama appeared first on ComingSoon.net.